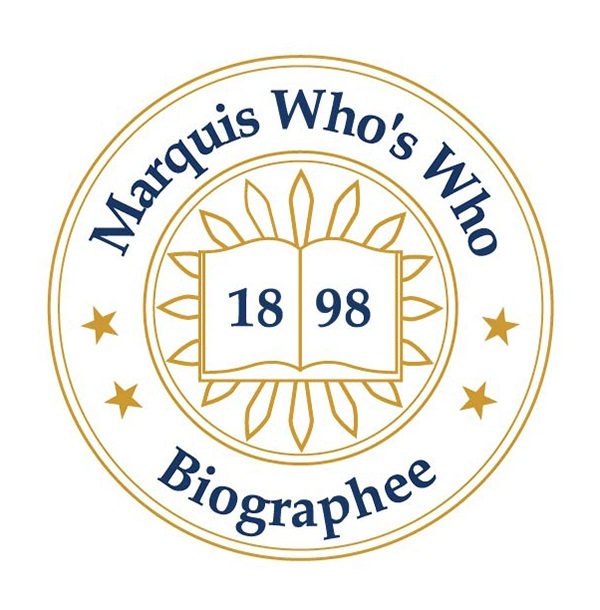 PARIS, IL, August 16, 2018 — Marquis Who's Who, the world's premier publisher of biographical profiles, is proud to present Susan Essinger with the Albert Nelson Marquis Lifetime Achievement Award. An accomplished listee, Dr. Essinger celebrates many years' experience in her professional network, and has been noted for achievements, leadership qualities, and the credentials and successes she has accrued in her field. As in all Marquis Who's Who biographical volumes, individuals profiled are selected on the basis of current reference value. Factors such as position, noteworthy accomplishments, visibility, and prominence in a field are all taken into account during the selection process. Dr. Essinger worked as an early childhood special education teacher within Paris School District 95 from 1974 to 2008. She previously worked as an elementary school teacher within the Havana School District in Illinois from 1973 to 1974, and was a psychology resident at Frey Psychology Center, Inc. She became interested in special education after spending a summer at a day camp for children with mental disabilities between her junior and senior year of high school. After the State of Illinois established a law that required pre-school-aged children to have an education, Dr. Essinger started a program to meet those needs in Paris, Illinois. Dr. Essinger earned a Bachelor of Science in education from Eastern Illinois University in Charleston, Illinois in 1973, and later earned a Master of Science in education from Indiana State University in 1981, where she continued her postgraduate work. Years later, she went on to receive a Doctor of Philosophy in psychology from Capella University in 2008. She is also certified in learning disabilities, elementary education, and education of mentally handicapped students with an early childhood endorsement. In addition, she has been a member of several organizations including the American Psychological Association, the National Education Association, the Illinois Division for Early Childhood, the Council for Exceptional Children, and many others. Dr. Essinger was nominated for a Teacher Golden Apple Award by WTHI-TV in Terre Haute, Indiana in 2002. She has also been listed in numerous editions of Who's Who in America, Who's Who in American Education, Who's Who in the Midwest, Who's Who in the World, and Who's Who of American Women. Dr. Essinger currently spends her time rescuing dogs, which she enjoys greatly. In recognition of outstanding contributions to her profession and the Marquis Who's Who community, Dr. Essinger has been featured on the Albert Nelson Marquis Lifetime Achievement website. Please visit www.ltachievers.com for more information about this honor.